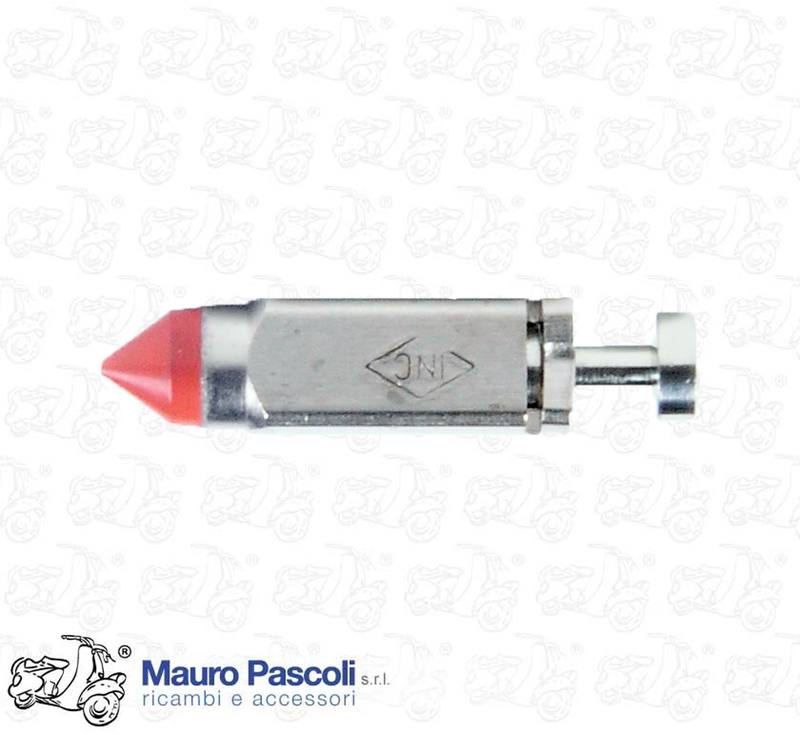 Selling price EUR 44.99 cad. 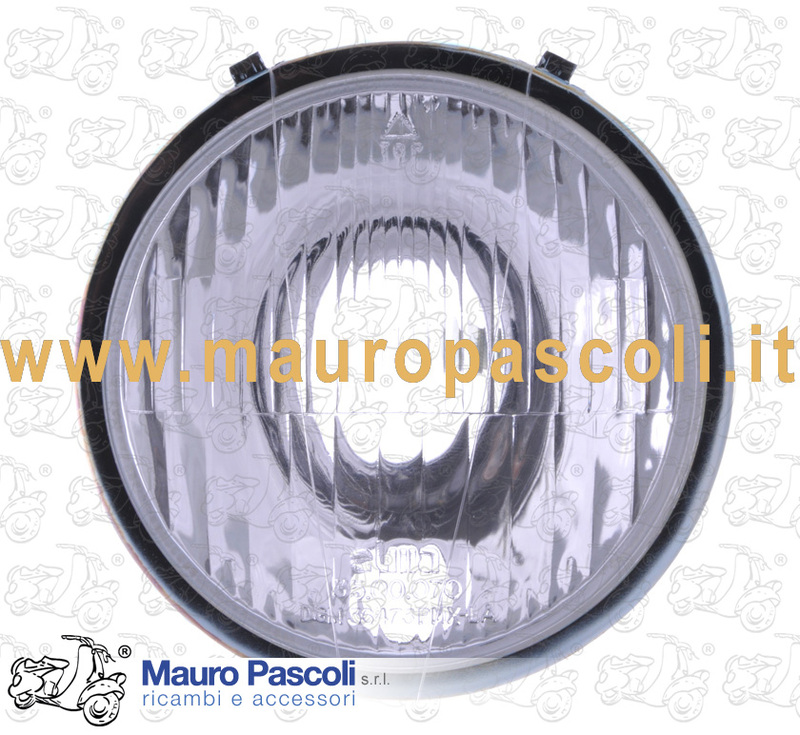 Selling price EUR 54.99 cad. 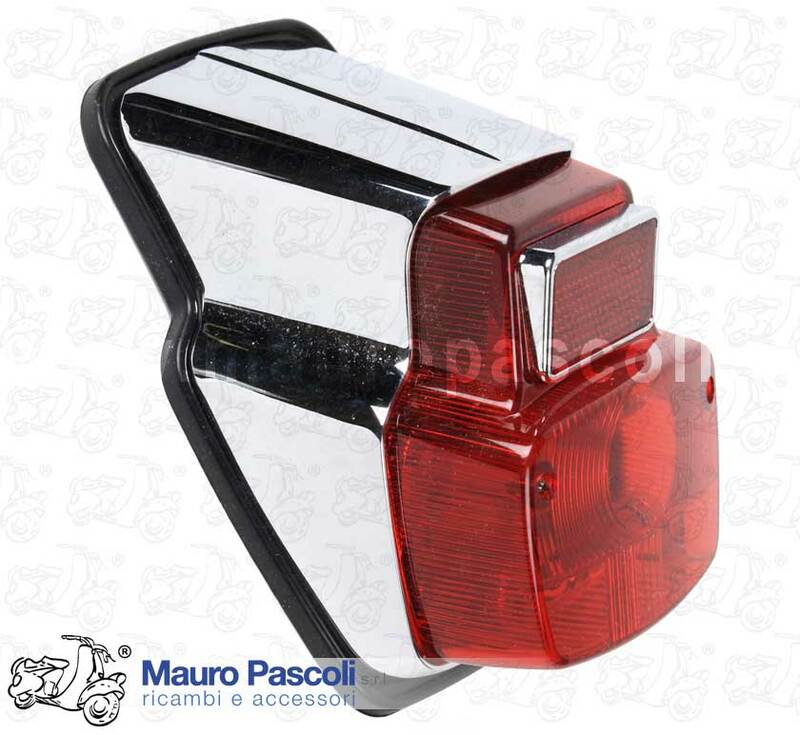 Selling price EUR 19.99 cad. 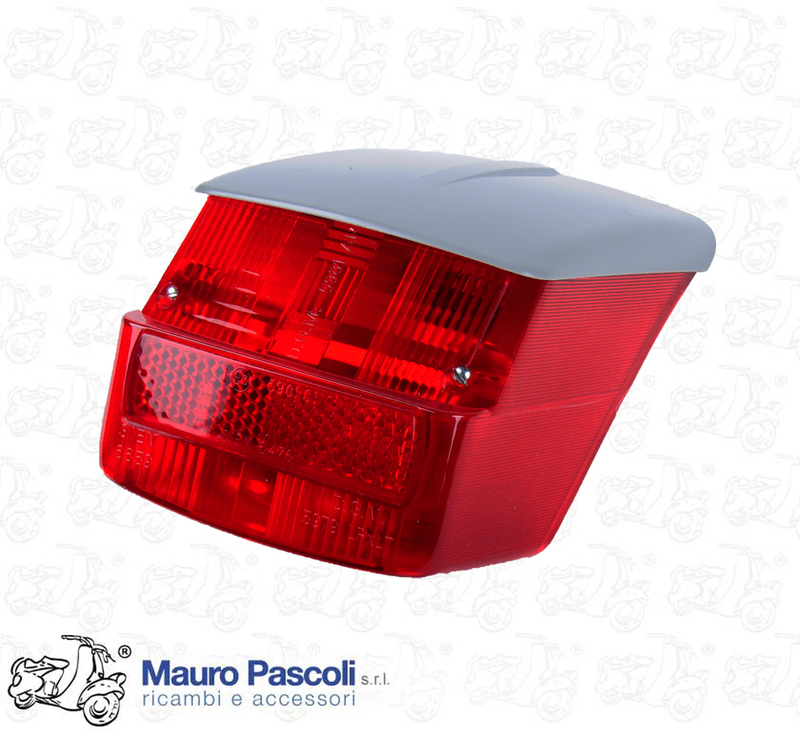 Selling price EUR 59.99 cad. 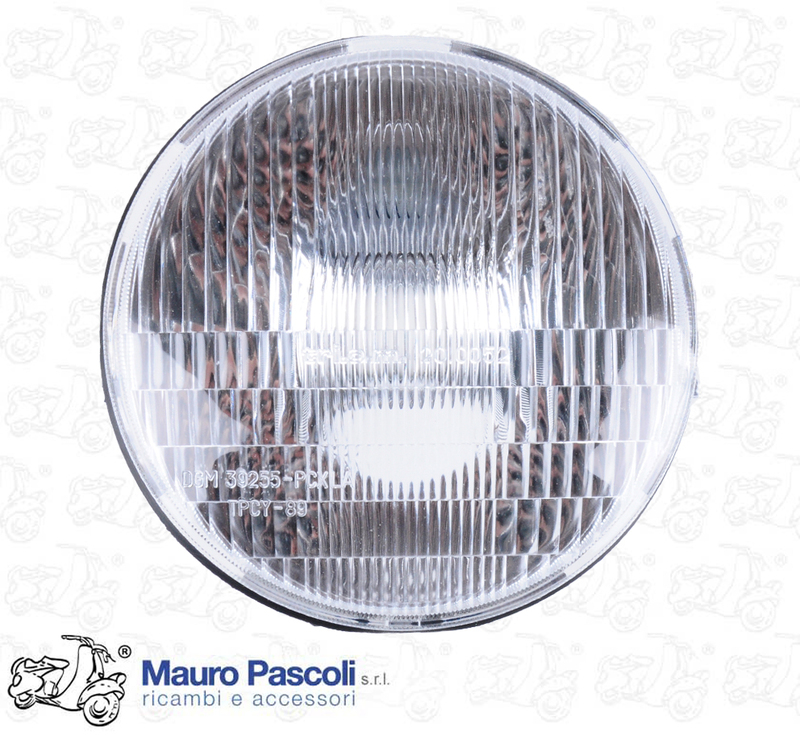 Selling price EUR 49.99 cad. 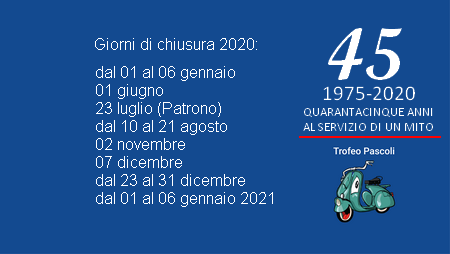 G2210 APE : AC1T>4T - AE01T - AE1T - PENTARO : APA1T - APB1T - APC1T - AF1T - AF2T. 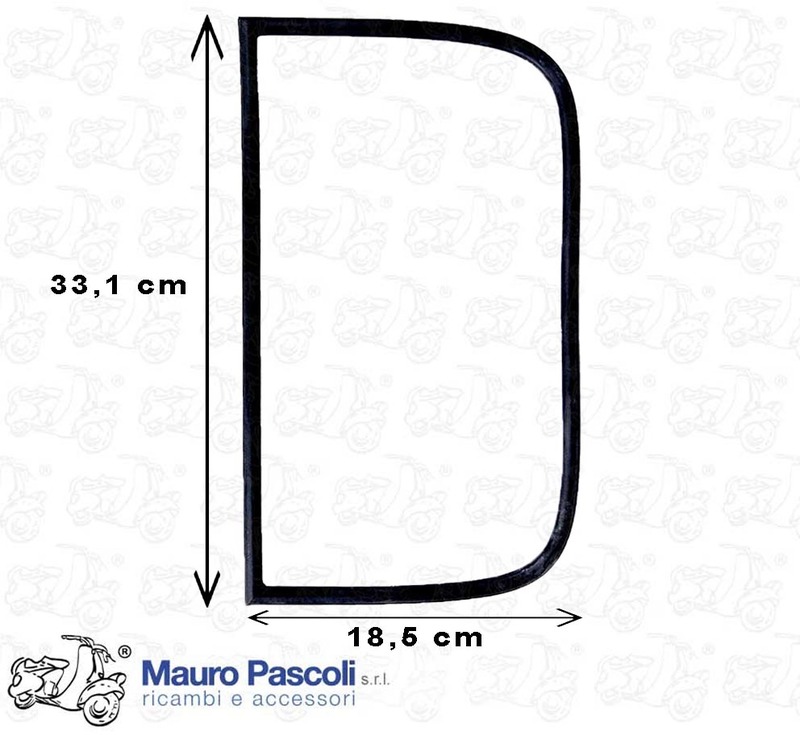 ADATTABILE : APE - TL4T - TL5T. 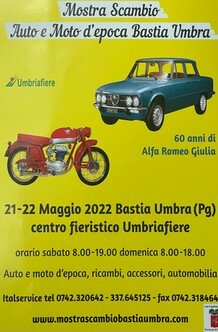 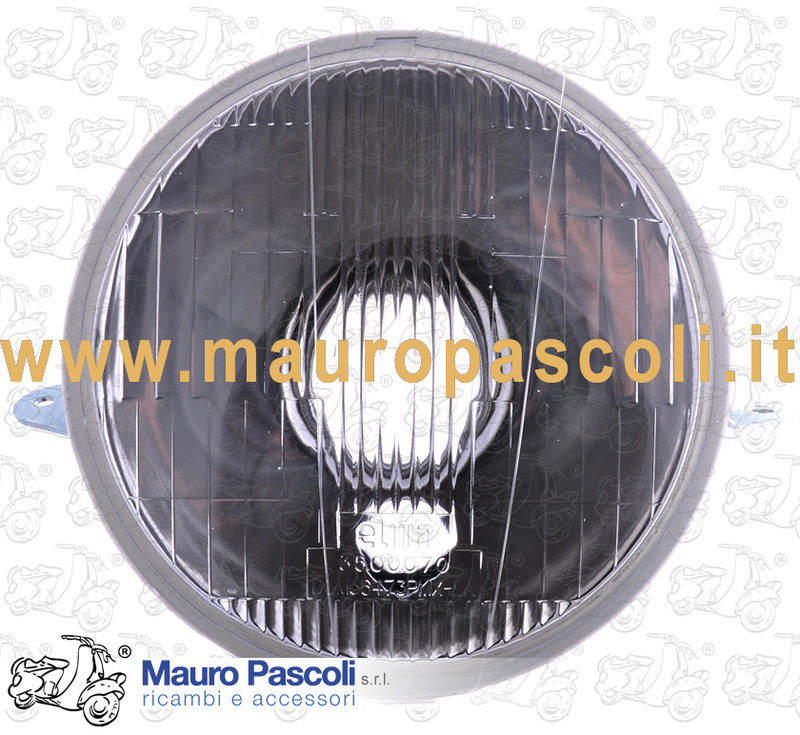 L0858-1G VESPA : V5B1T>3T - V8A1T - V9SS2T - VMA1T>2T - VMB1T - VNC1T - VNL2T - VBC1T - VS5T - VLA1T - VLB1T>2T. 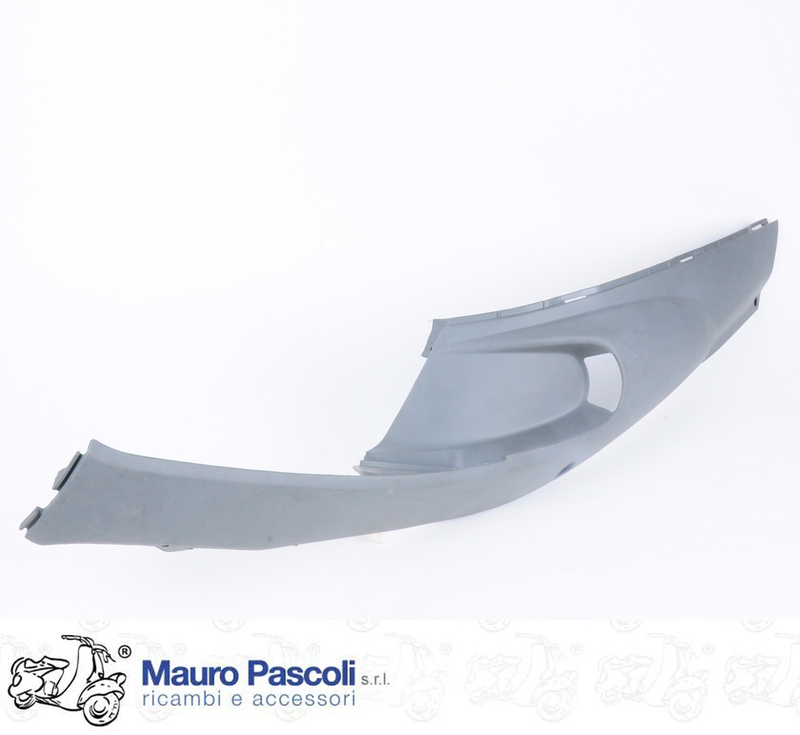 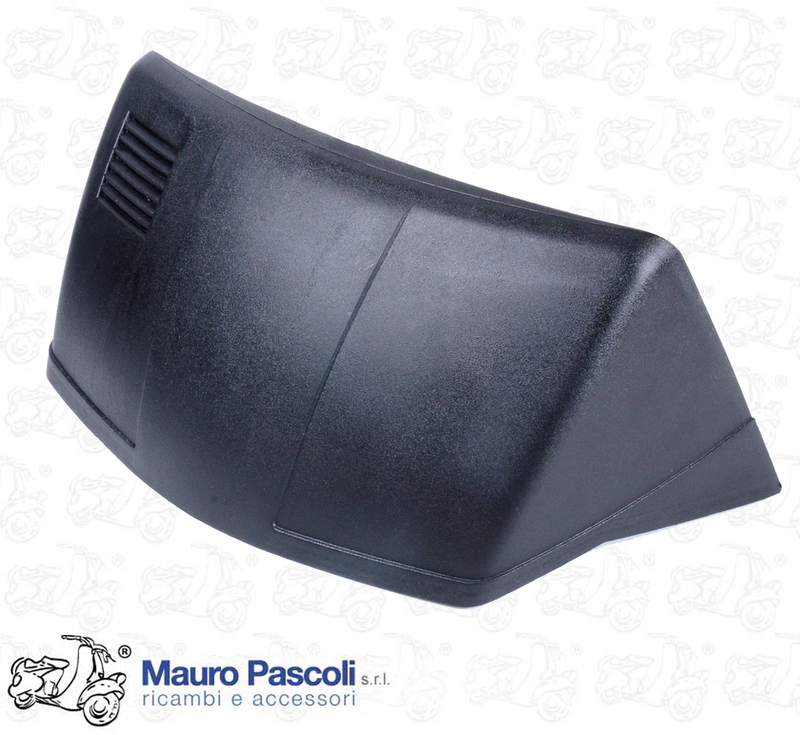 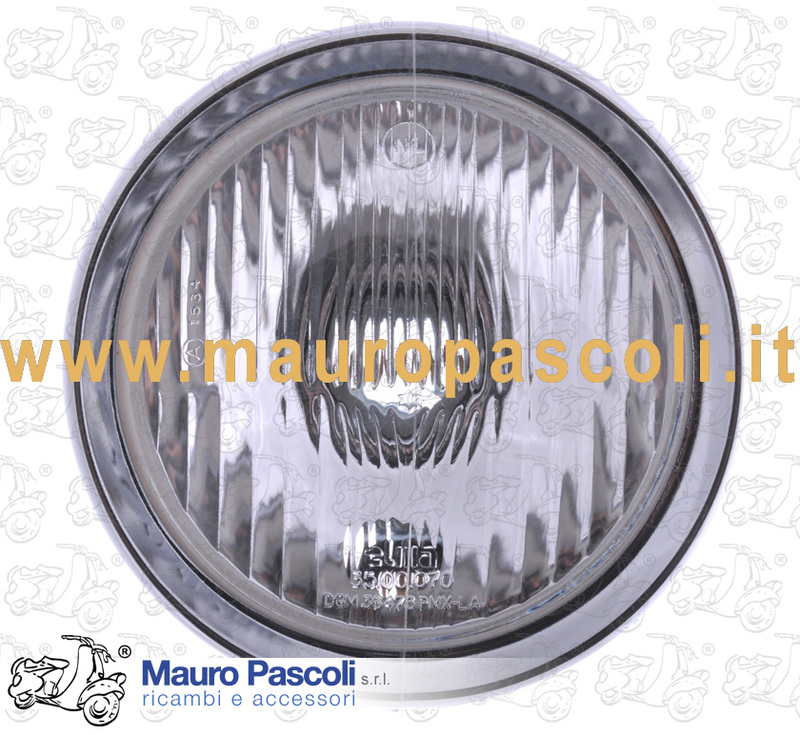 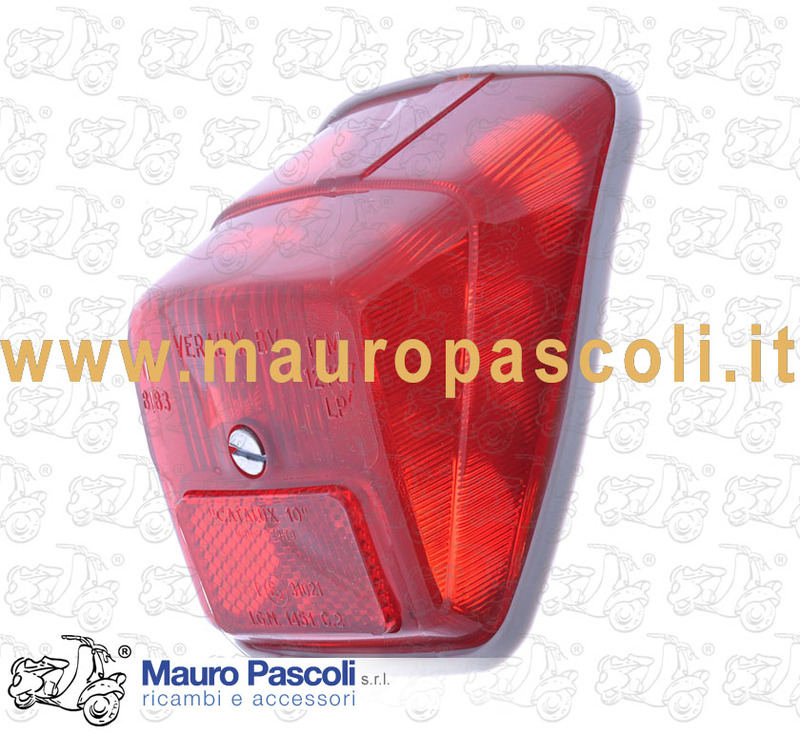 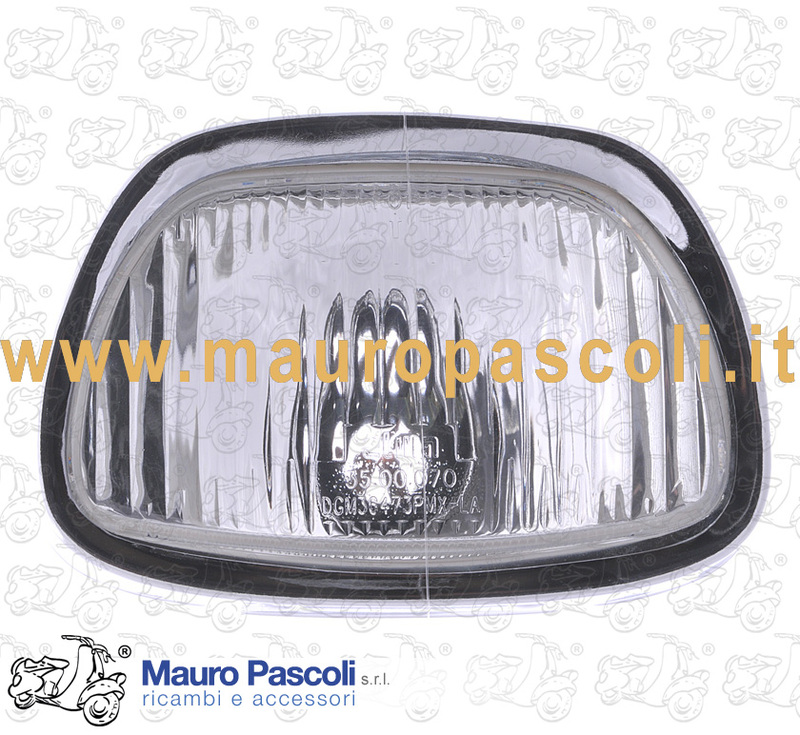 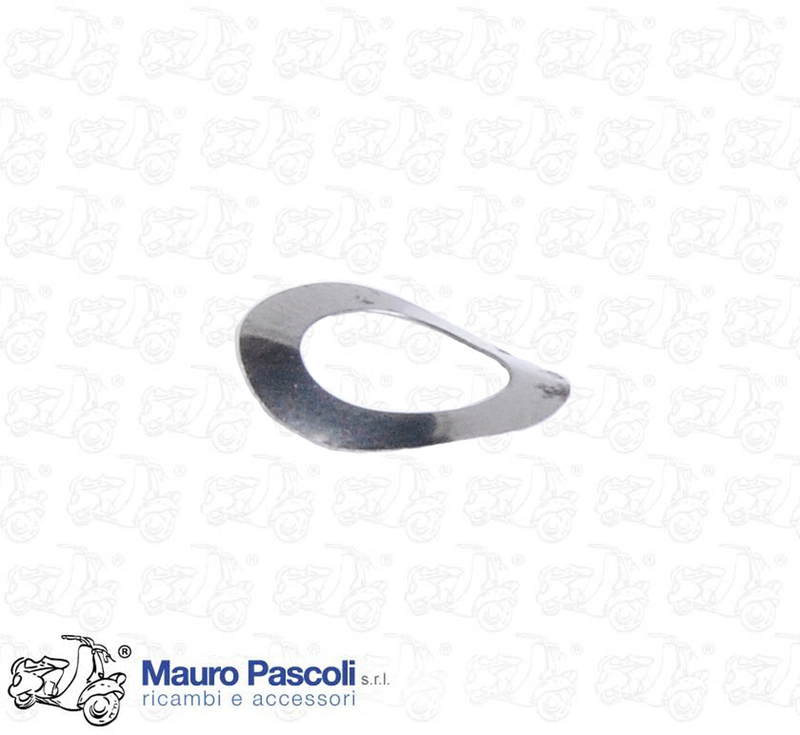 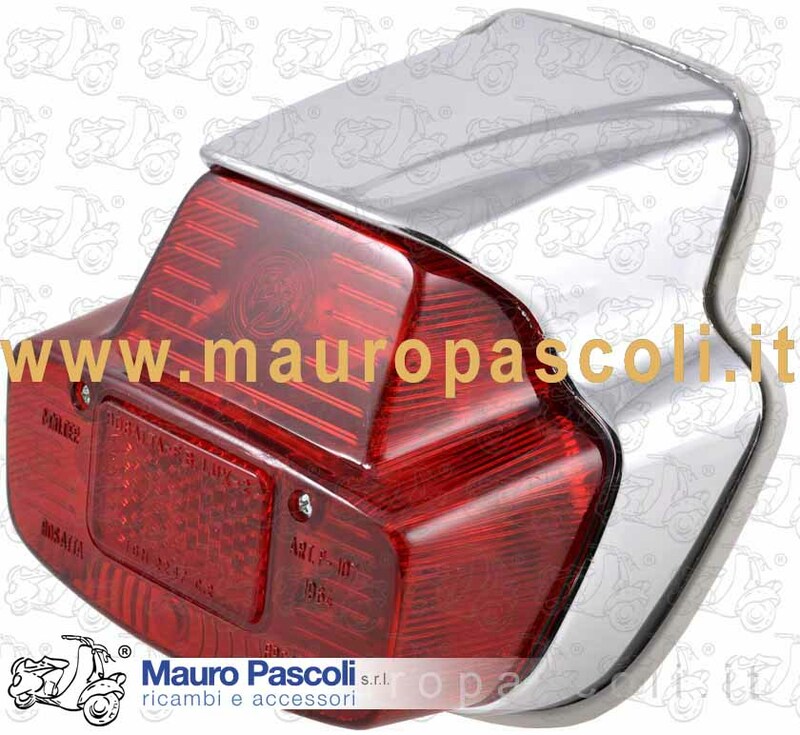 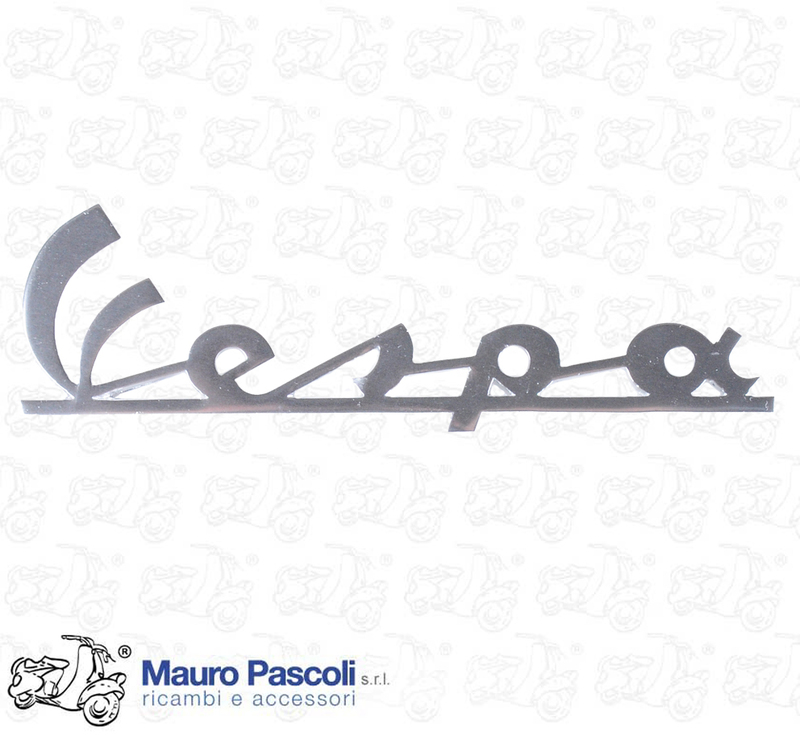 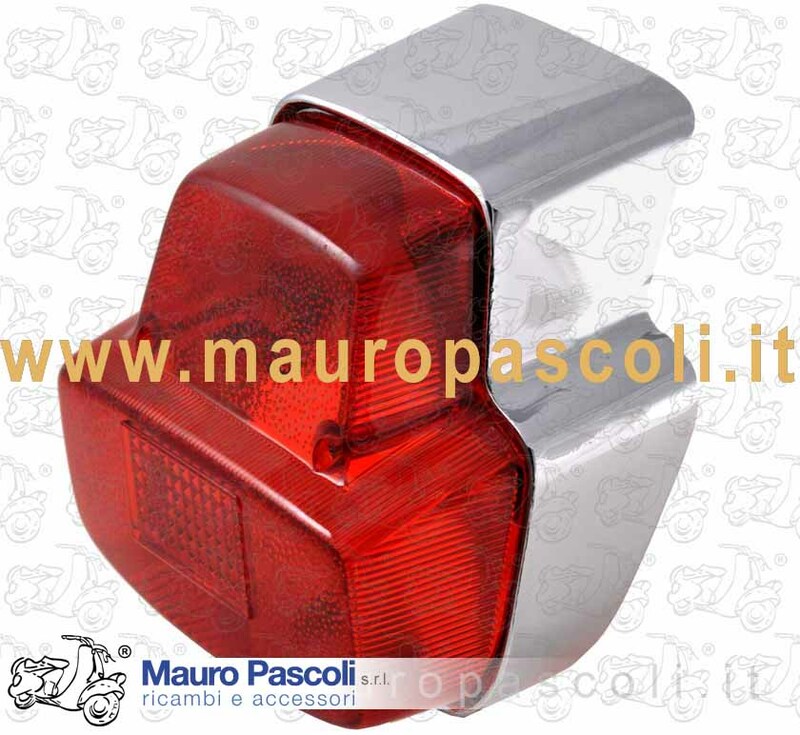 L0993 Rear protection body VESPA : 125 T5 VNX5T. 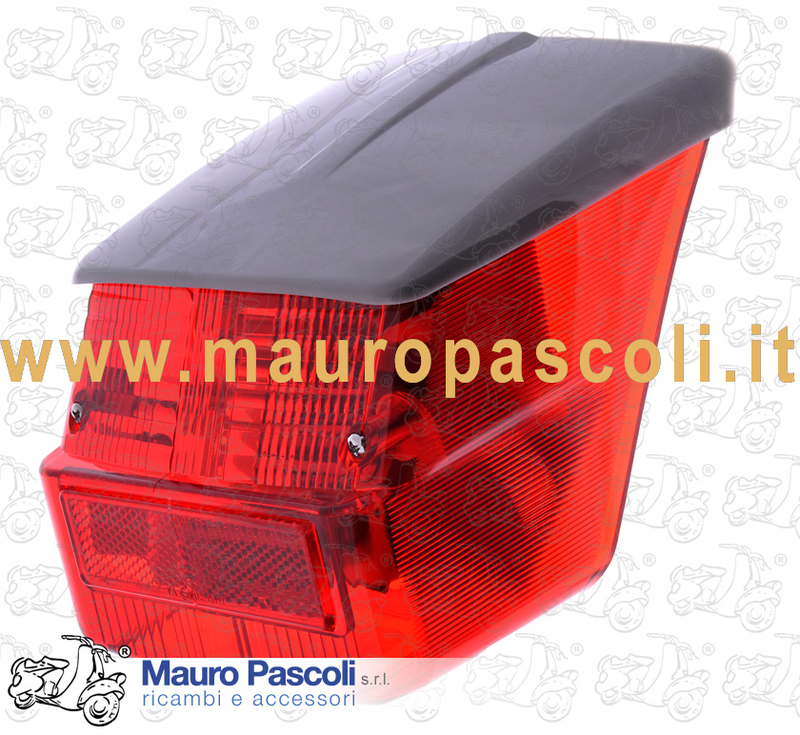 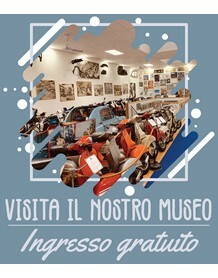 DM12362 VESPA : VNC1T - VBC1T >153261. 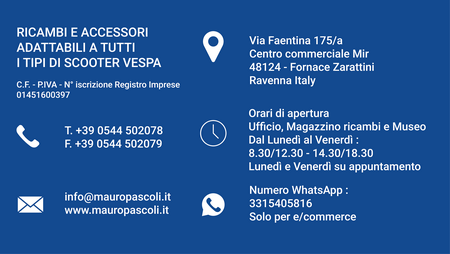 DG11301 VESPA : V98T - V1T>15T - V30T>33T - VU1T - APE : A1T>15T. 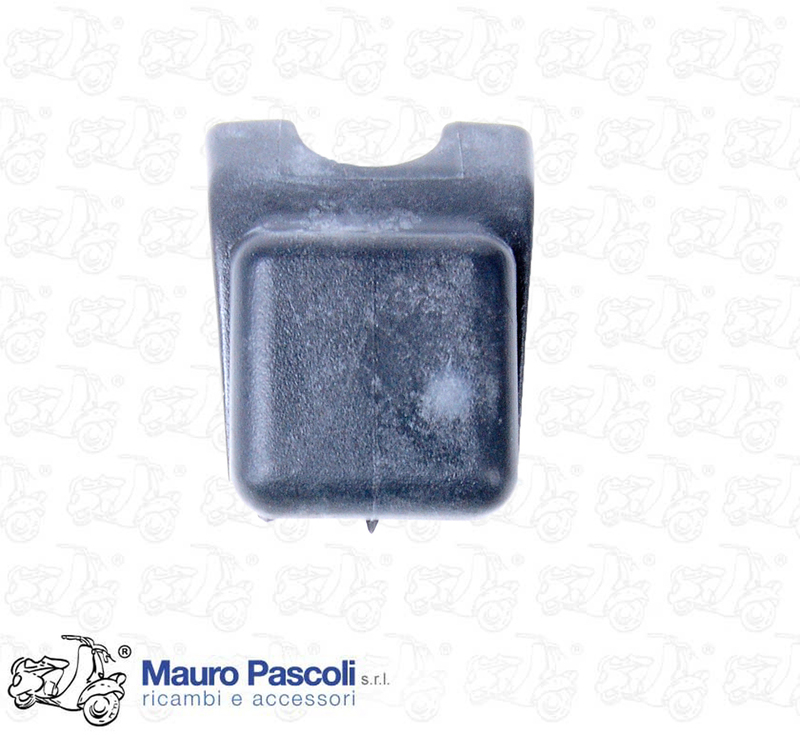 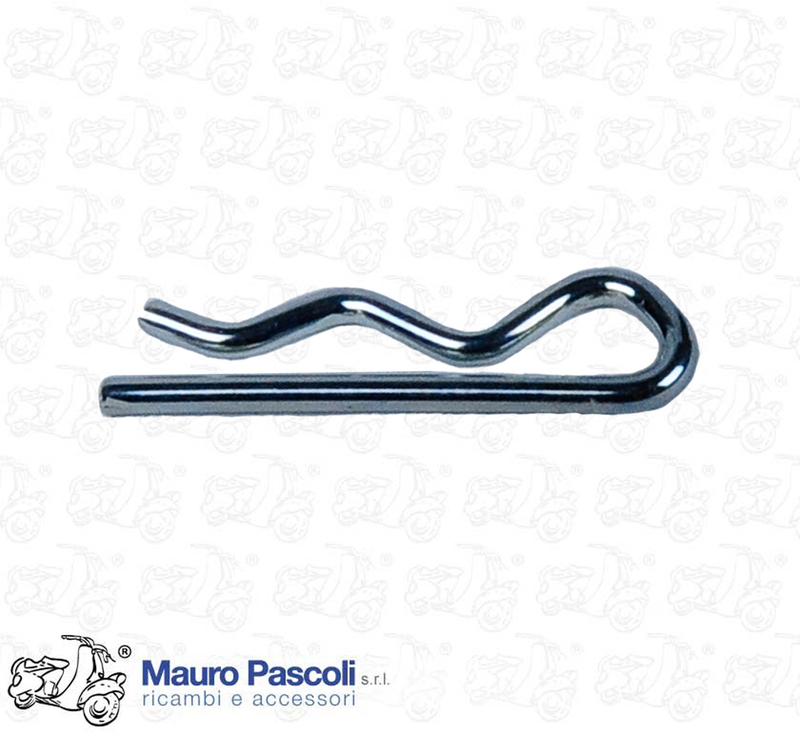 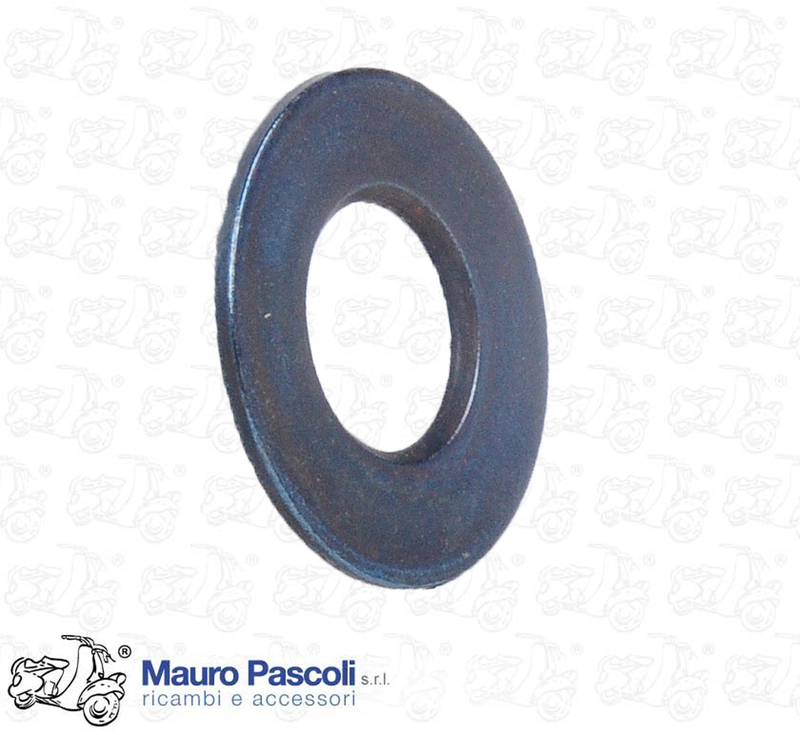 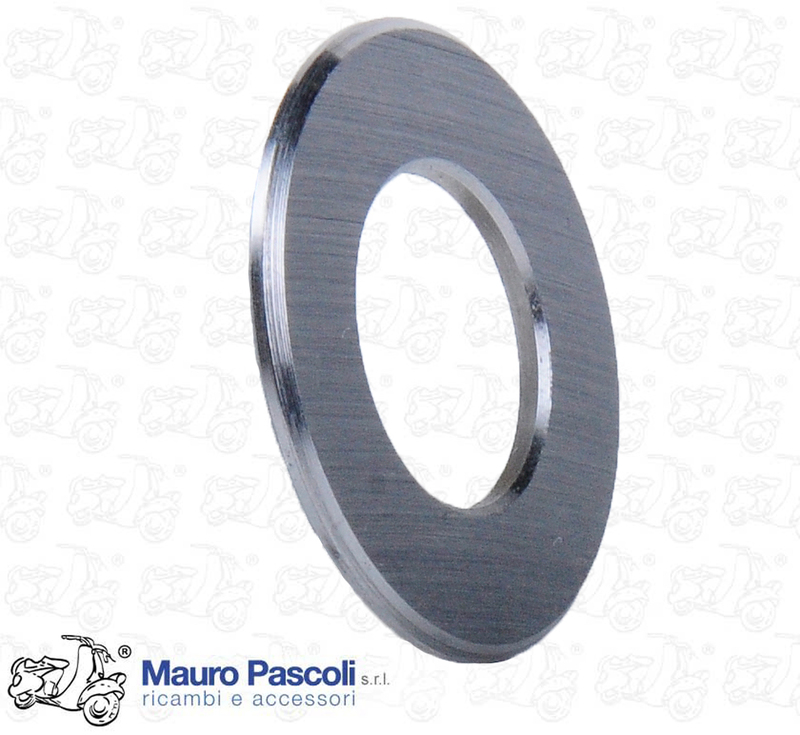 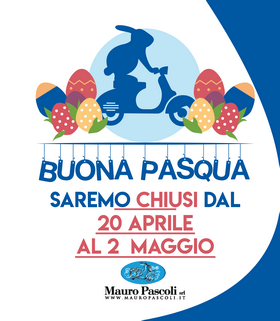 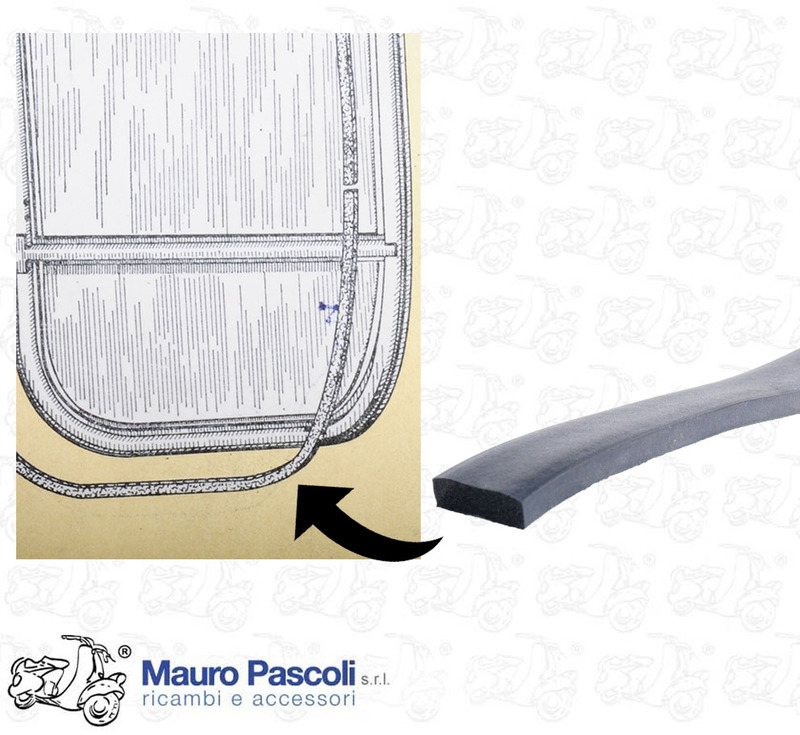 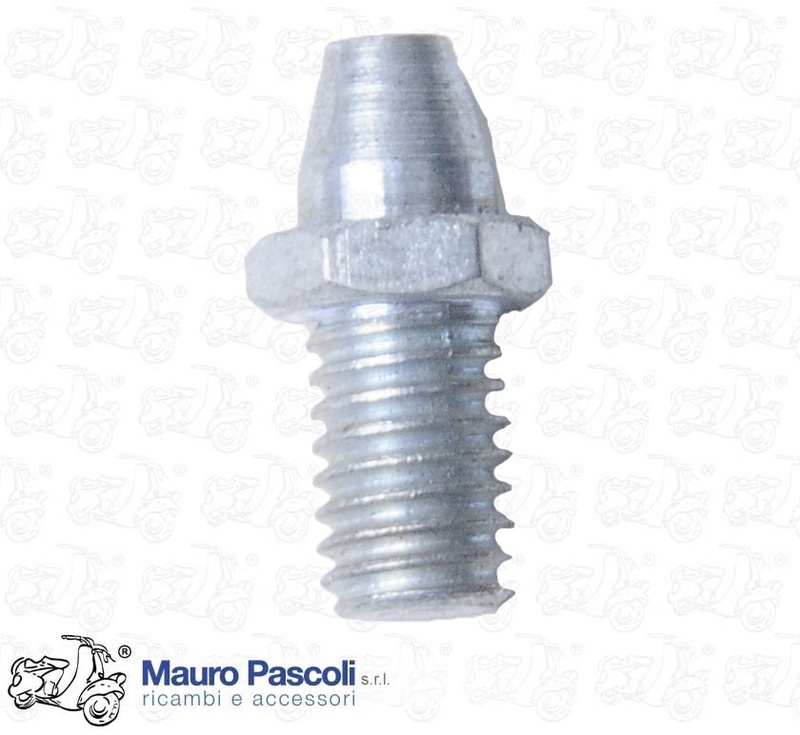 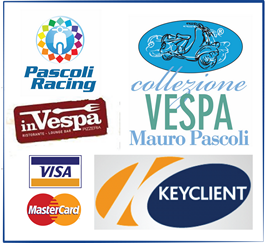 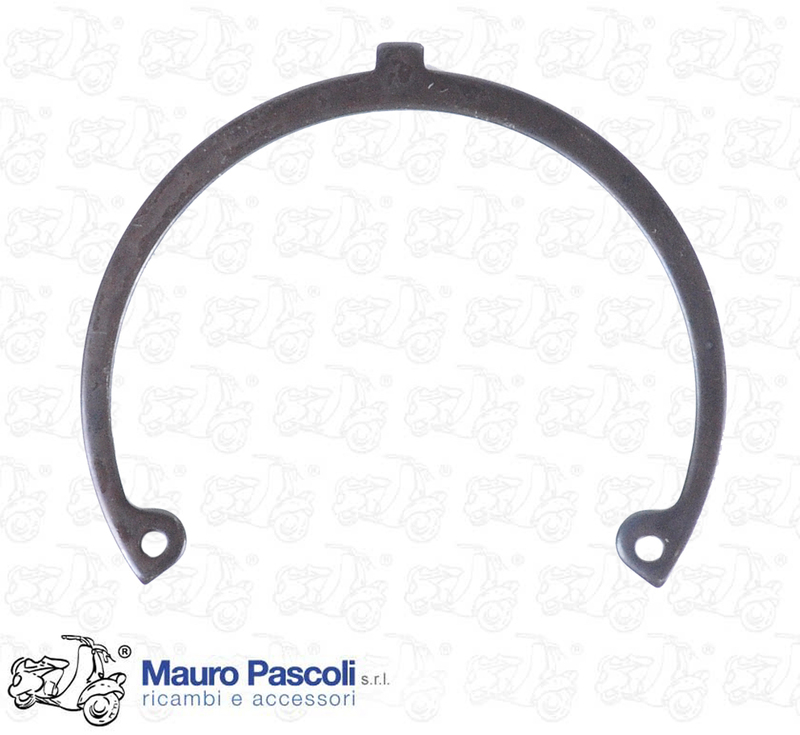 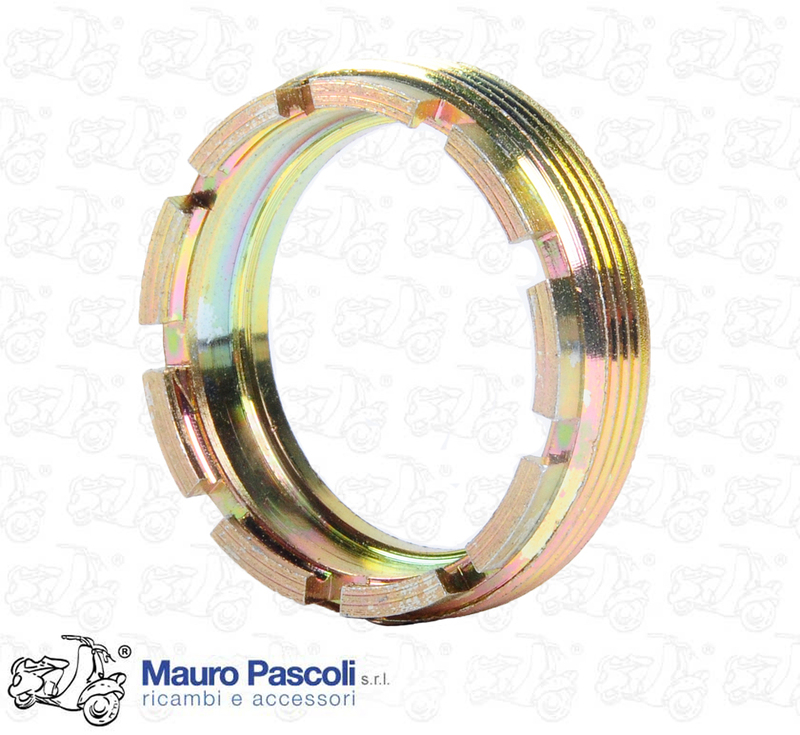 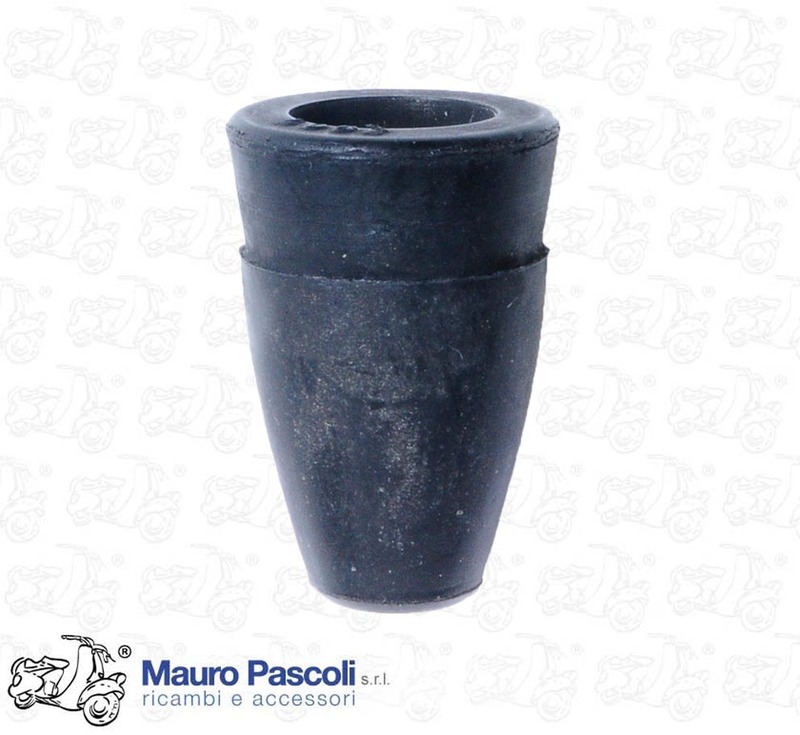 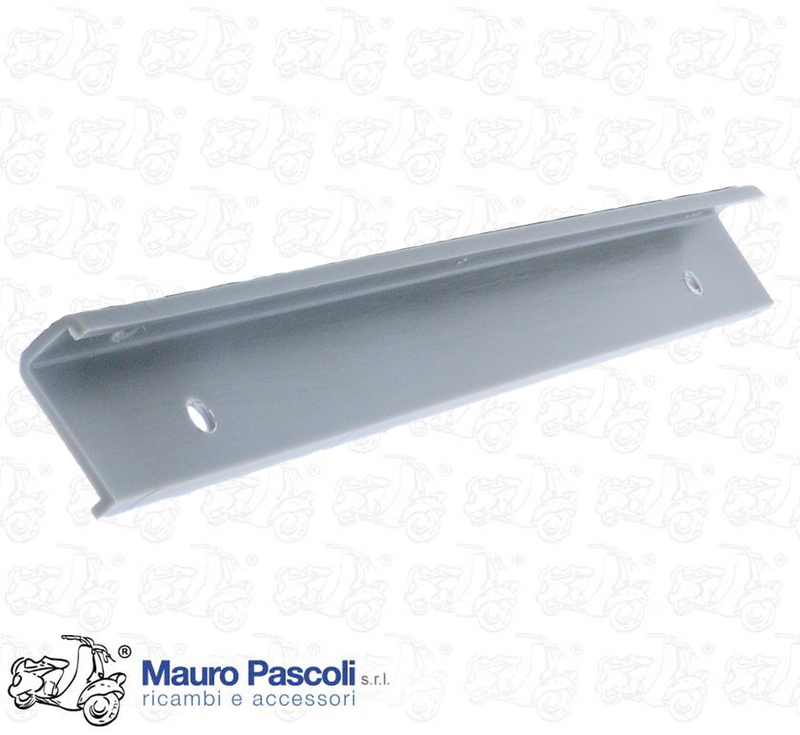 KRP16931 VESPA : VS1T>5T - APE : AB2T 14552> - AC4T 71664> - AD1T >9804 - PENTARO : APC1T >1012. 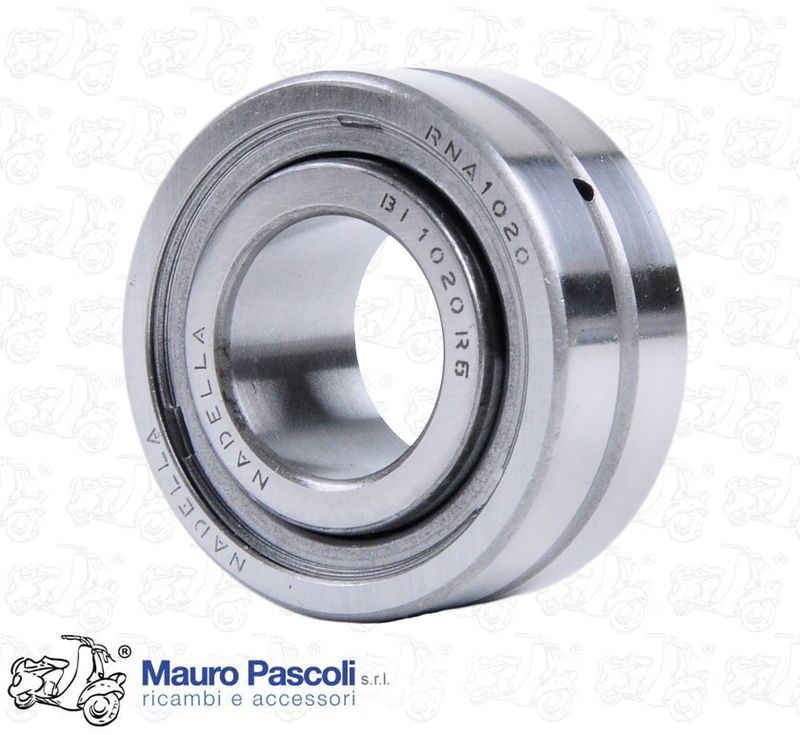 G1155 APE : AC1T>AC4T >57744 - PENTARO : APA1T - APB1T. 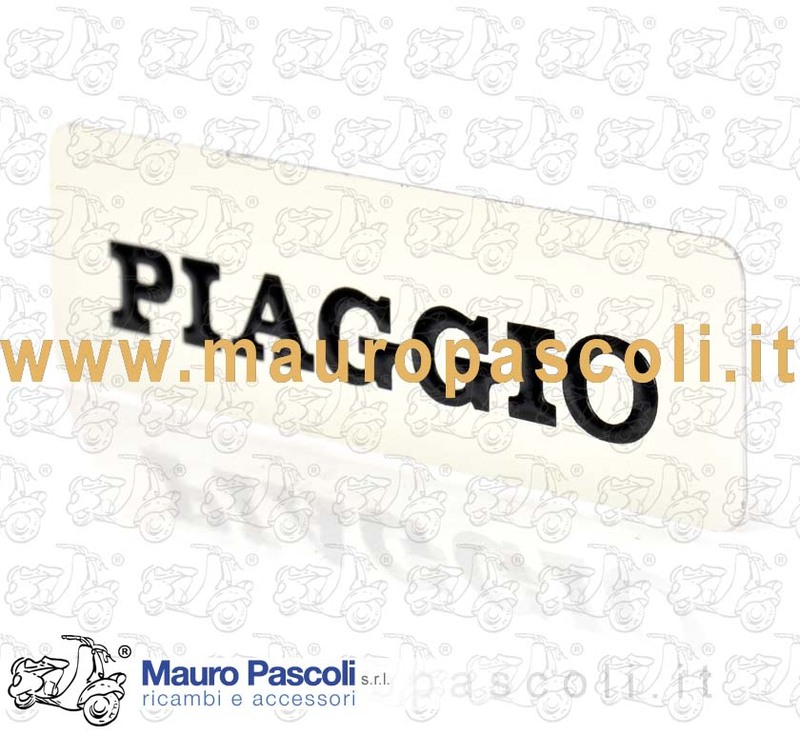 V14610 SCRITTA IN ALLUMINIO ,USO PER PERSONALIZZAZIONE DECORATIVO VEICOLI ,ABBIGLIAMENTO CASCHI . 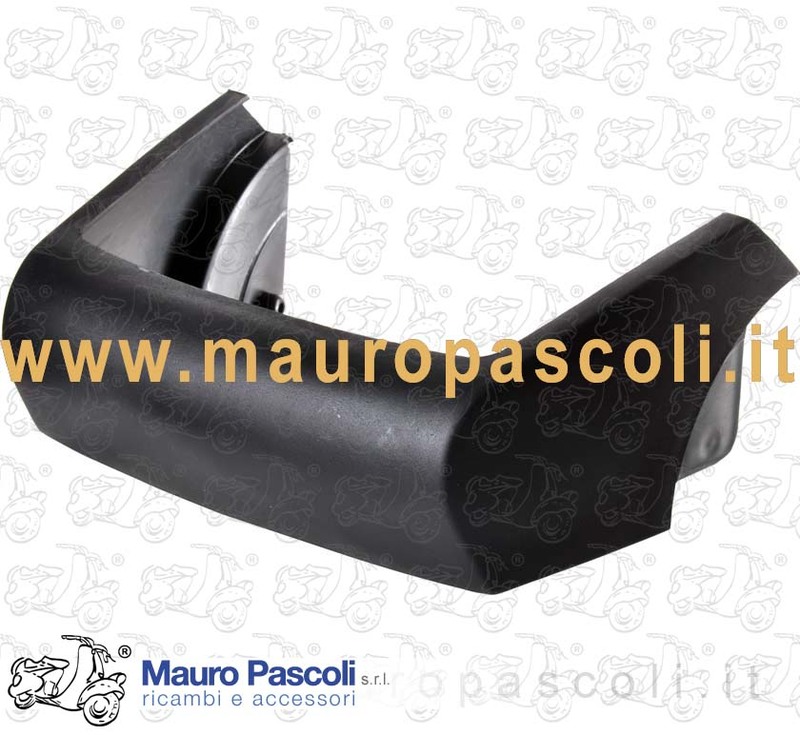 G2220 Seal for APE window APE : AC3T - AC4T >68359 - AD1T >27359 - PENTARO: APA1T - APB1T - APC1T >1212.